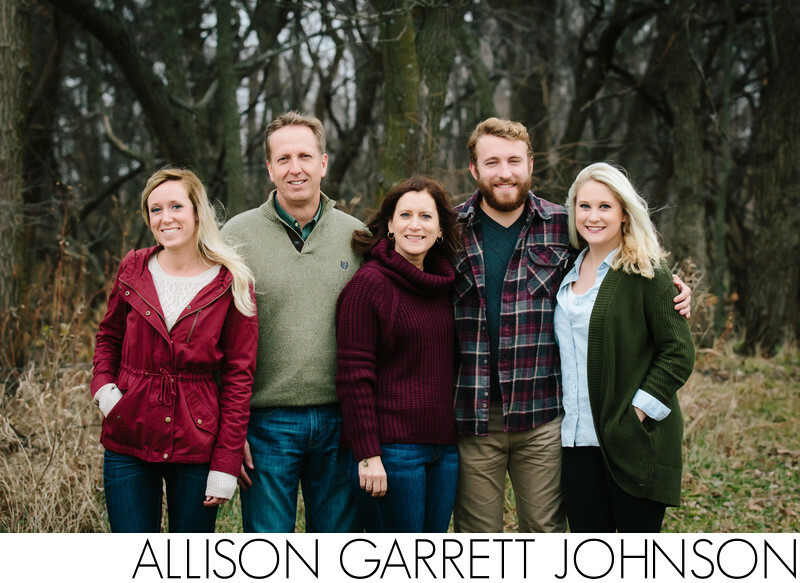 All senior sessions include a complimentary family session. They can either be done at the same time as the senior session, or on another date if needed to get the whole family in the same spot. It's a great chance to get a family photo before the kids are off to college!